Come and watch a local rendition of playwright George Farquhar’s restoration comedy, The Beaux Stratagem, put on by students from the Wee Kim Wee School of Communications in Nanyang Technological University. 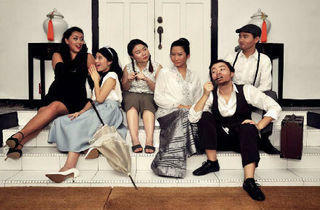 Set in 1950’s Singapore, it simplifies the language used in the original play, and updates it to a local context. 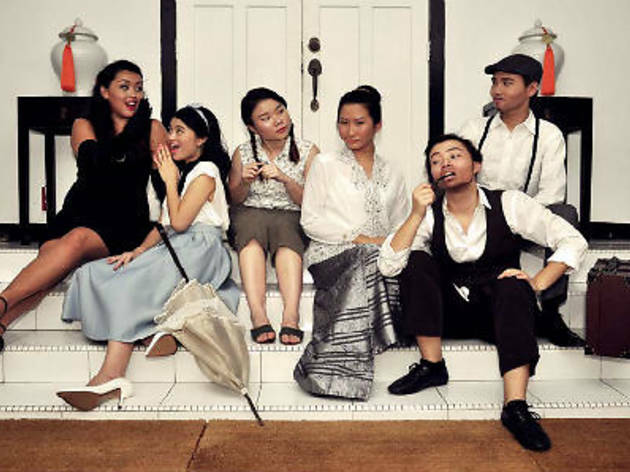 The play features 18 full time undergraduate students of the school.